"Well lightning strikes, maybe once, maybe twice, and your see you Gypsy..."
Hello and welcome to Belle-Reid Farm. I don't remember a time when I didn't love horses. I was just "born" that way. My first memories of horses began when I begged my mom and dad for a horse but, alas, we lived in a subdivision in metro Atlanta and well..... finances and land didn't have a horse in my future. So, my dad would take me every weekend to boarding facilities so I could PET the horses. When my dad realized this was not going away he found a member of our church that owned horses and asked her if she could let me clean, feed and groom her horses, so we could end this horse phase once and for all. The rest is history. I married a wonderful man, Chip Cofer, who agreed to cater to my problem and loves me enough to enable it! I love you Chip! So, for the majority of my life I have been around many different breeds of horses. I have to say, I have never encountered a horse like a Gypsy. NEVER. 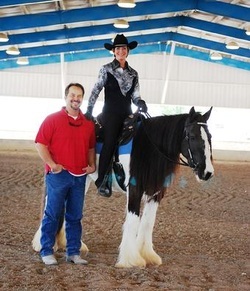 After a year long quest to learn about Gypsy Vanner Horses we decided to breed, raise and sell Gypsy Vanner horses. These horses are magical. Gypsy horses are a special breed of horse created by Gypsies to be the "perfect" caravan horse; colorful, docile, easy to handle and able to pull a caravan. Gypsy Vanner horses were first introduced to the U.S. in 1996. We are proud to own five of these wonderful horses, all of different and known lineage. Gypsy horses are known by various names and there are several registries to choose from. Do your research. Watch our farm news page for events and happenings! 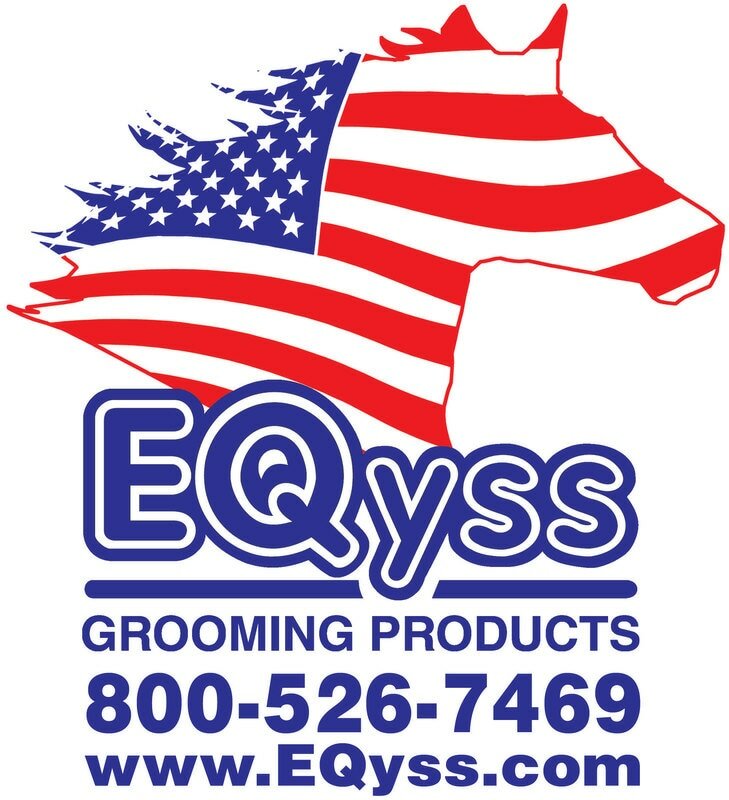 We are so excited to announce that we are now a part of the Eqyss family! Eqyss has so graciously offered to sponsor Belle Reid Farm! We have been using their products for years and this brand is amazing! If you haven't used them yet, you should! Their products are worth every penny. We are so very excited about this sponsorship! 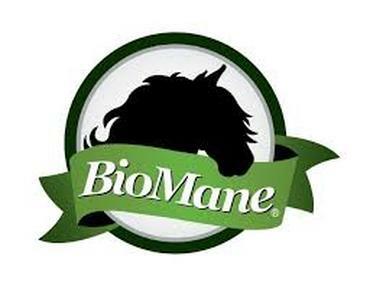 We have been using BioMane supplements for 6 months and we are seeing great results. We are using the BioMane tail bags as well. We enjoy their tutorials on their website to learn more about how to properly care for our horse's mane and tails. The BioMane staff is a wealth of knowledge. We highly recommend this product not only for our (very hairy) Gypsy Vanners, but any horse breed! Sometimes you "CAN buy happiness". Rhonda & The King's Good Friday . I would like to thank my husband, Chip. Without him, none of this would have happened. Thanks for making me the "star of your story". I love you and you are still the "rhythm of my heart"!